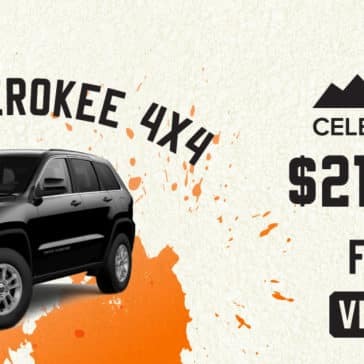 *Offer valid on 2018 Jeep Grand Cherokee 4x4. $3,000 due at signing with $0 security deposit with rebates based on approval of program 70LJJC, 70LJ3C, 70LJ1, 46CJF1, 46CJF2. $218/mo. For 24 months. Based on MSRP example $25,981.61. Valid on stock #JE6769. Subject to credit approval. Not all will qualify for rebate. 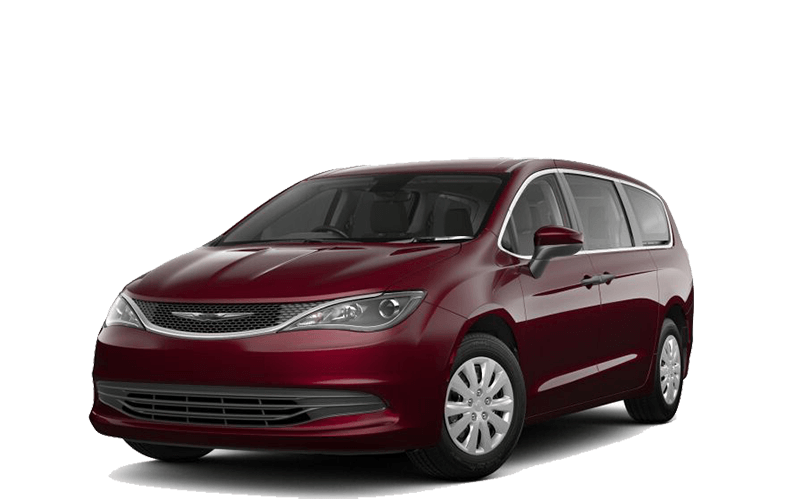 Options to purchase. 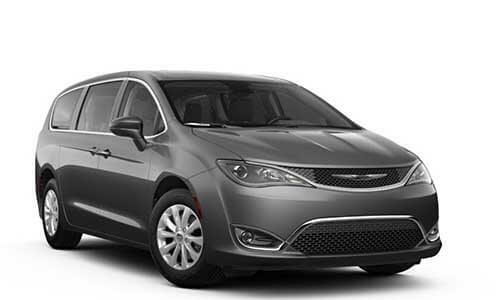 Excludes state and local taxes, tags, registration, title, insurance and dealer charges. Dealer doc fee up to $150 may be extra. 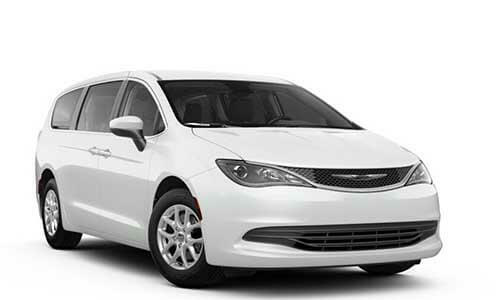 Lessee pays for excess mileage, wear and tear. See dealer for complete details, qualifications and restrictions. Exp. 6/30/18. 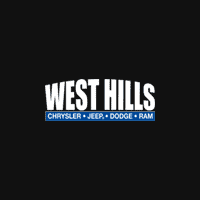 West Hills Chrysler, Dodge, Jeep, Ram	47.5555353, -122.6752995.